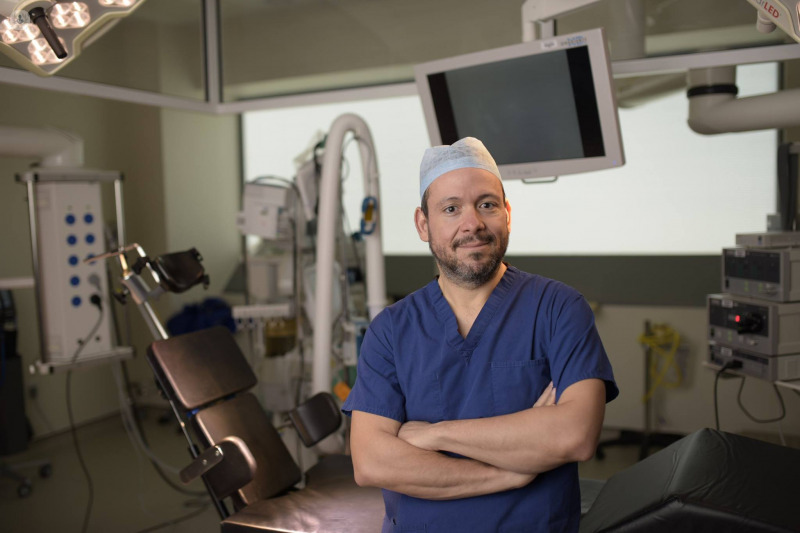 • Has co-authored several articles for journal publications on various topics including upper limb surgery, plastic surgery, foot & ankle surgery, and patient safety. • Co-authored several textbook chapters. 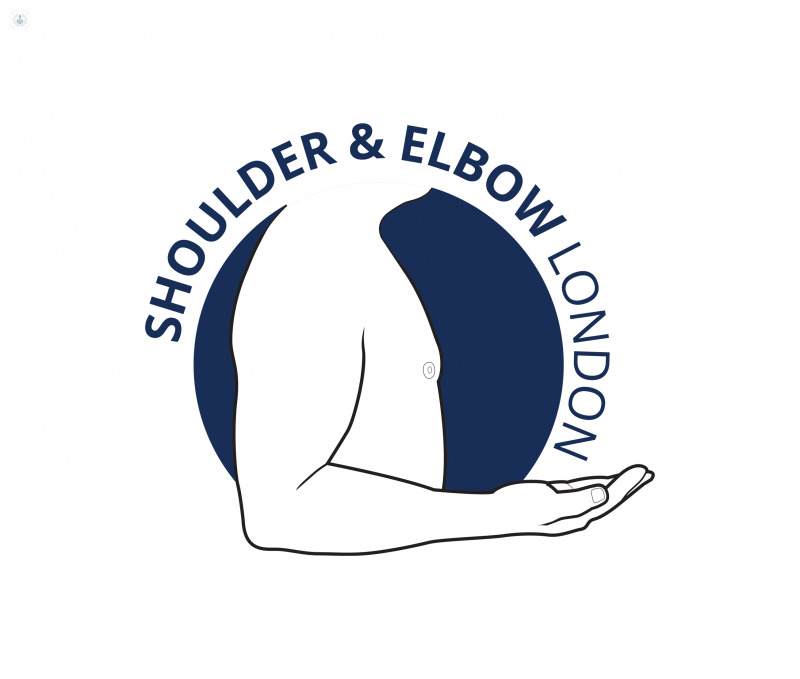 • Reviewer for the Bone & Joint Journal and is an upper limb clinical lead for the Bone & Joint Shoulder & Elbow and Upper Limb Channels. Excellent service; was seen on the same day and mri was available immediately. I arrived early for my appointment and was seen almost immediately. also had x-rays done which was done without having to wait. excellent and friendly service. Thanks so much for the great feedback we work hard to make sure you have a good experience with us.